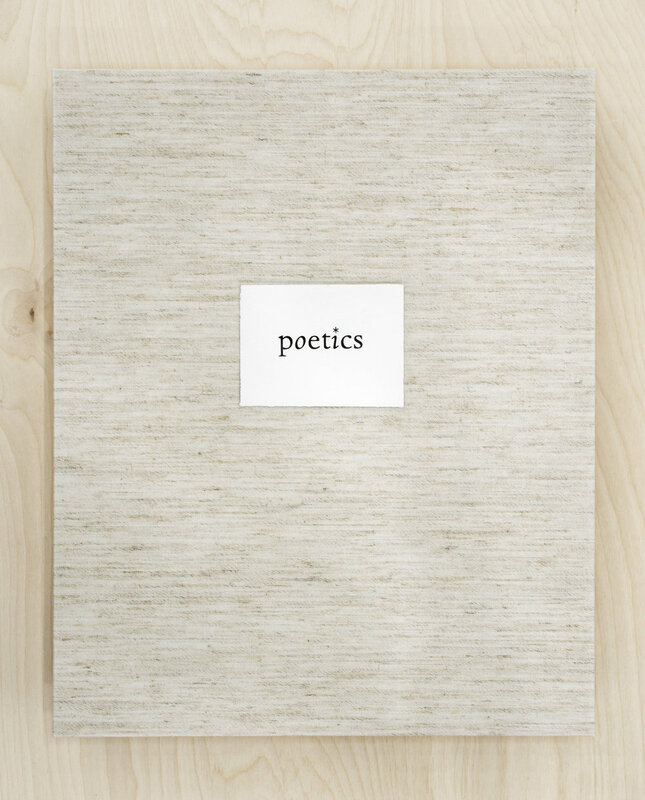 poetics, published in 2018, is a continuation of my collaboration with poet Kimiko Hahn. 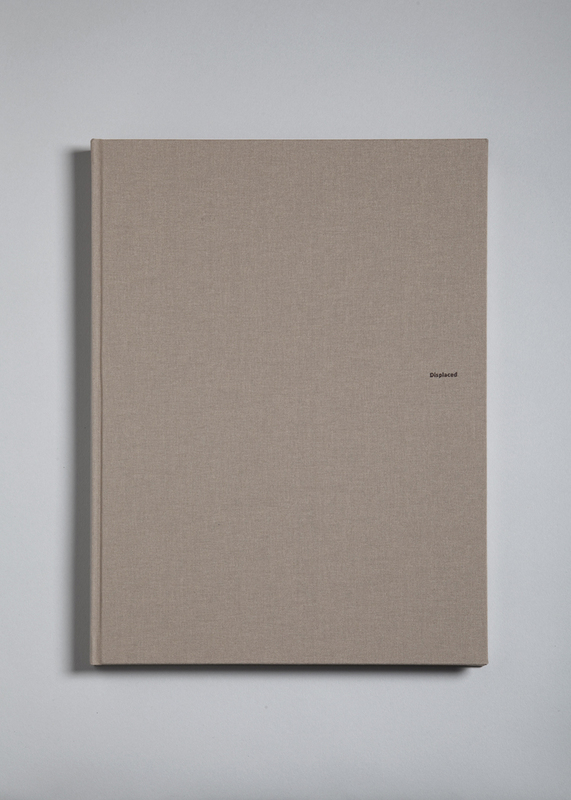 The 3-part project is the first book that includes my oil pastel on photograph drawings. I made the drawings and then asked Kimiko to respond to them. The result is a loose narrative that employs “word-play” both in literal and graphic form. 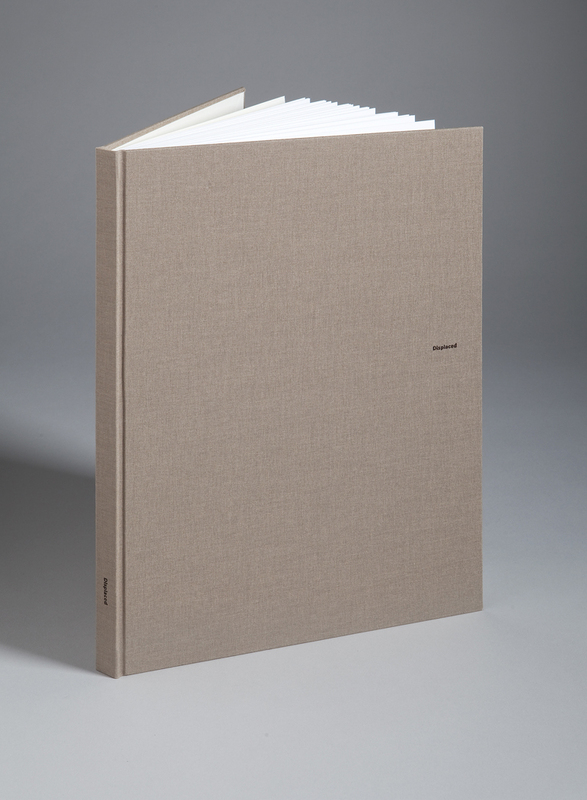 The books were published on custom deckled edge handmade paper by St. Armand Papetier in Montréal, Canada. 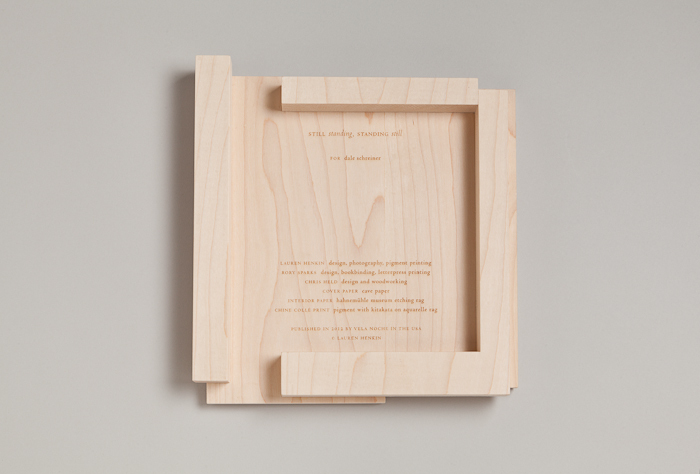 The text was letterpress printed by Richard Smith, who also bound the books and made the enclosure box. 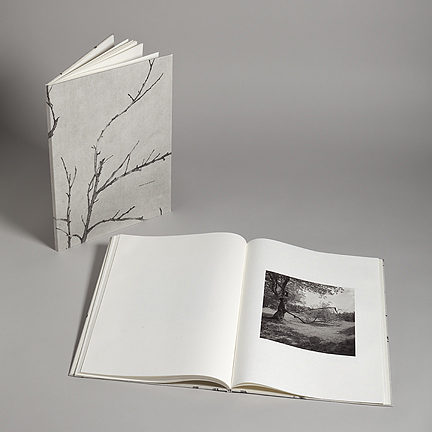 The project is a unique object in an edition of 1 and was just acquired by Yale University’s Beinecke Special Collections Library. To see more images of poetics, click here. 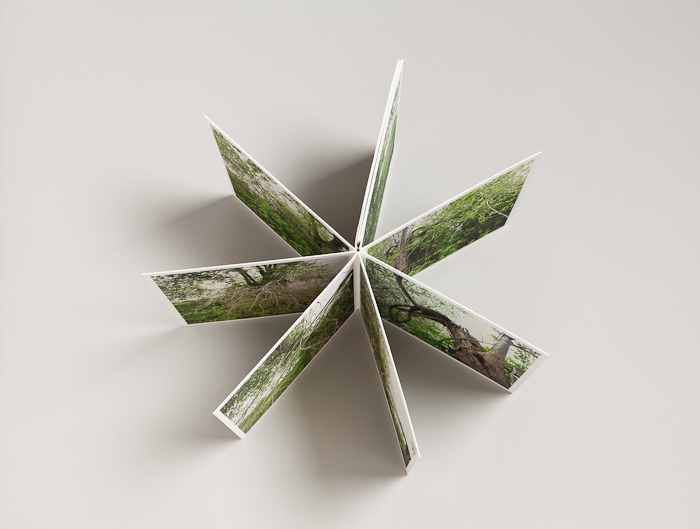 Displaced is a deeply personal handmade book about finding external beauty in the midst of intense internal crisis. 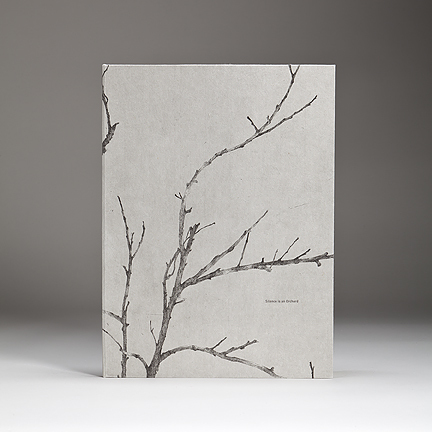 Printed on archival paper and hand-bound by master bookbinder John DeMerritt, Displaced presents two photographic portfolios in black-and-white, derived from solitary departures in the U.S. and Nova Scotia. 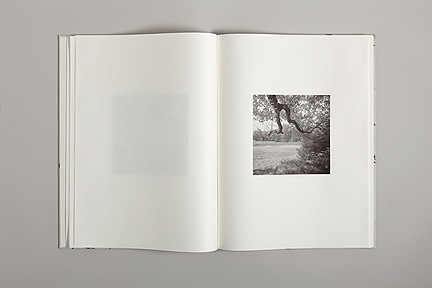 "What distinguishes an exemplary photobook from a book that may be merely a collection of fine photographs, is an element that makes it more than the sum of its parts. Think of the classic books, from Robert Frank to Minor White to John Wood to Lee Friedlander, and there is always a poetic structure, however subtle, that defines them. In the case of Lauren Henkin’s Displaced, it is the compelling evocation of loss, captured memory and regeneration that raises this book to a higher plane. Individually, the photos are often arrestingly beautiful; collectively, they become an eloquent autobiography. The prints are beautifully made, and the selection, layout, pacing and narrative all impeccable. Technically, there is little here to criticize. 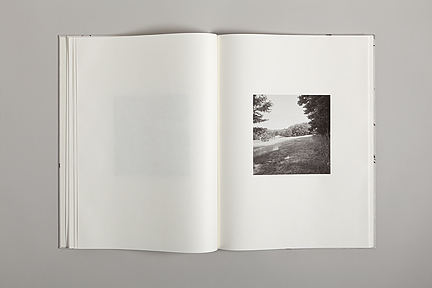 The binding, by John DeMerritt, reinforces his already formidable reputation for sensitive treatment of photographic material. Jack Kerouac, in the midst of his chatter, was occasionally given to aphorism, and this is one: “Accept loss forever.” Displaced is the illustration of an attempt to come to terms with the meaning of that profound exhortation. Two short essays by the artist place this work in its specific personal context. The writing is heartfelt, sad, courageous and informative, but not necessary. The pictures say it all." "The photographs are stunning in the quality of their reproduction on paper and in their ability to convey both narrative and feeling. The images glow from within the paper and although the surface is a soft and non-reflective matt, they are crisp and bright in highlight, rich and deep in shadow with smooth, natural transitions. 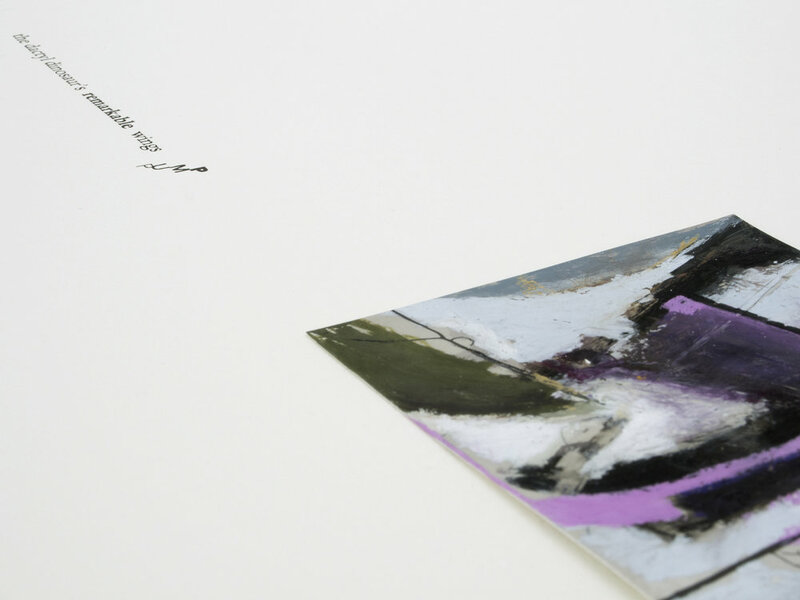 Printed by the artist herself they demonstrate that digital printing technology and materials – scanners, printers, inks and papers – have evolved to the extent that they can equal and even surpass traditional methods. When in the hands of someone as skilled as is Ms. Henkin, ink-jet prints have the advantage of being flexible and dynamic enough that colour can be managed exactly as the artist sees fit. 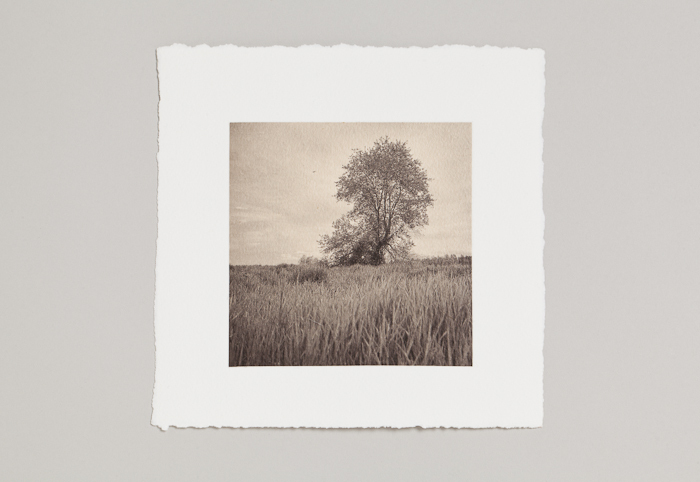 And colour is an important element in a monochrome print; the precise shade of grey – warm or cool – is only obtained with great difficulty using traditional darkroom techniques. It is a rare accomplishment that a book of photographs succeeds as Displaced does in conveying painful emotional states so vividly with such beauty and grace. It is also a notable achievement in bringing ancient letterpress and contemporary digital methods together. 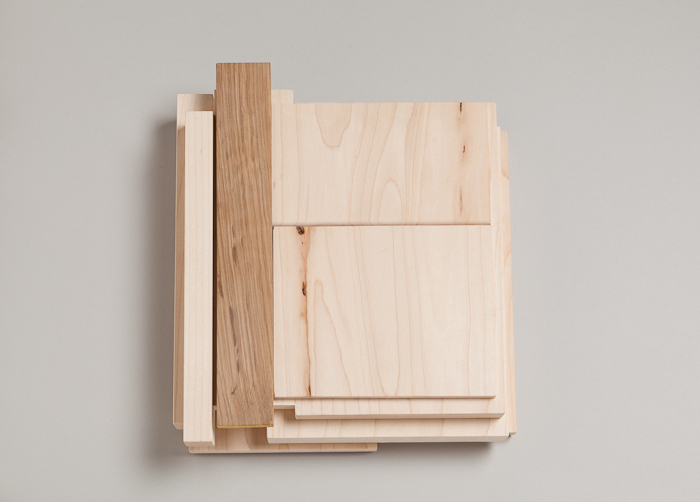 Displaced stands out as an inspiration to other artists who may consider publishing their work in this way." 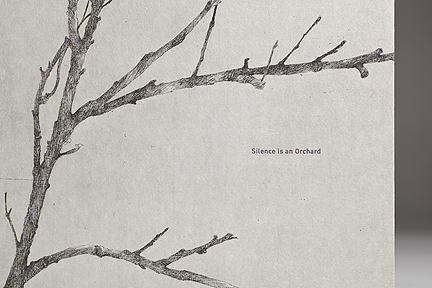 Silence is an Orchard is a handmade book of photographs taken in 2008 and 2009 in a single field within Acadia National Park in Maine. 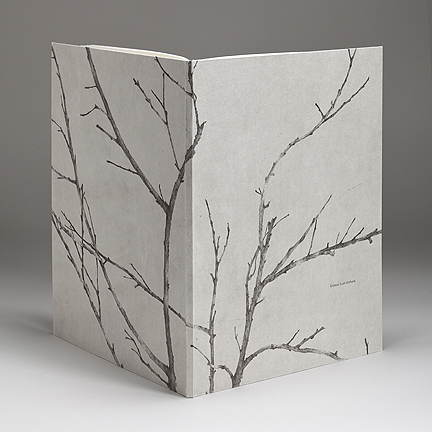 Printed on Japanese kozo paper, the book presents the work of five Northwest women artists including Lauren Henkin (photography), Kirsten Rian (poetry), Sarah Horowitz (cover etching), Inge Bruggeman (letterpress printing), and Sandy Tilcock (binding) - whose contributions combine to create a beautiful meditation, a visual journal of solitude and quiet. 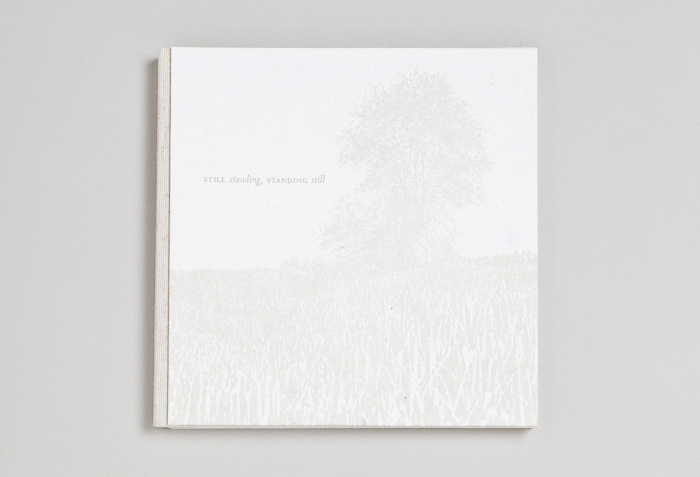 Still Standing, Standing Still is artist Lauren Henkin's third handmade book. 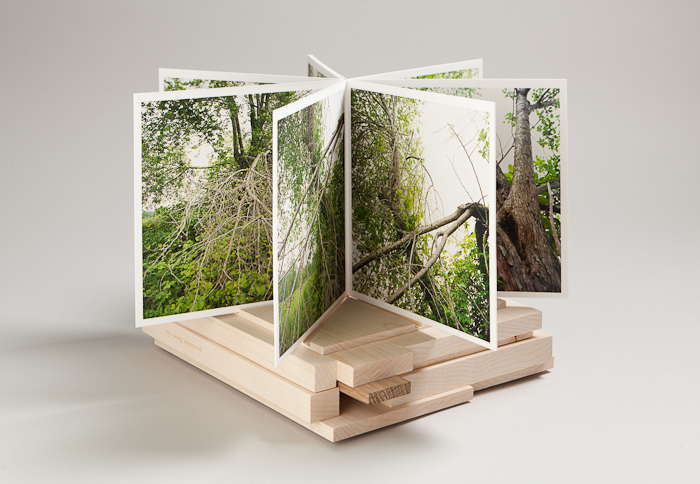 A series of 14 images about a lone tree in Oregon, the beautiful book brings together the work of three Portland, Oregon artists: Lauren Henkin, binder Rory Sparks, and woodworker Chris Held. 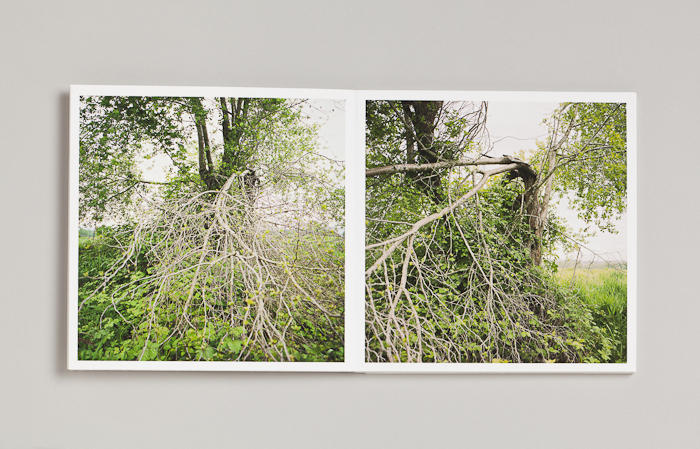 This series began in 2010 with the discovery of a lone tree. Slowly—around and around and around— I examined it in varying light and perspective. It stood alone, with its scars unclothed, threatened by vines, but still standing. A branch was broken off by lightning or other violent act. The tree didn’t seem to mind, the flaw adding to its power, a permanent reminder that it had survived the violation and was unashamed of the defect. I became obsessed with its form and photographed it more intensely than any subject I have ever focused on. 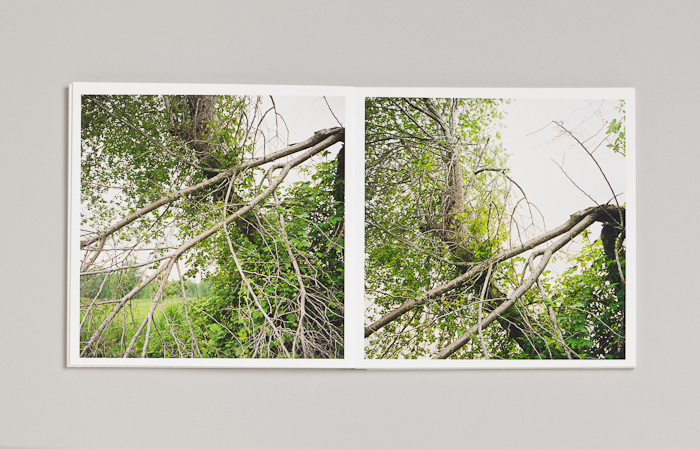 From the beginning, my goal for the book was to lead the viewer through the same experience I had in photographing the tree—an opportunity to get lost in one thing, in the layers of complexity discernible only by looking closer and closer. 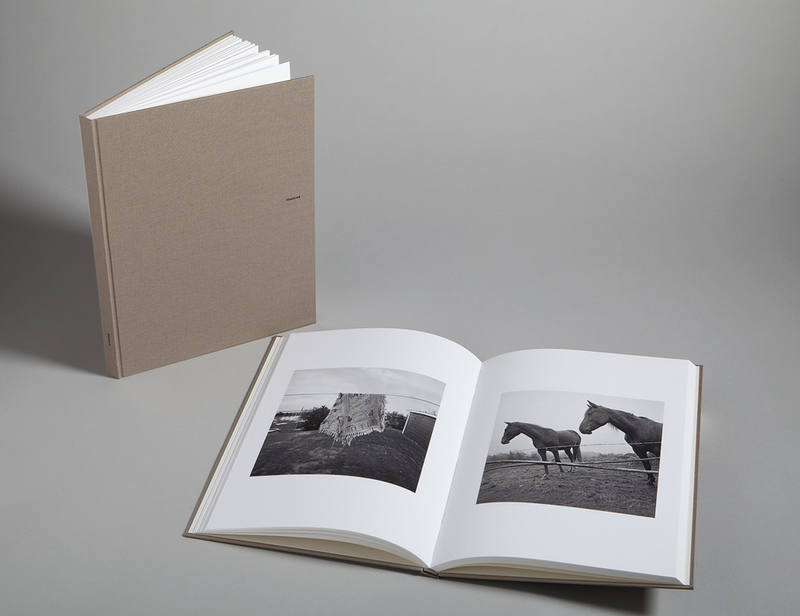 The book can be viewed as a traditional book, or completely opened and secured with a magnetic closure. 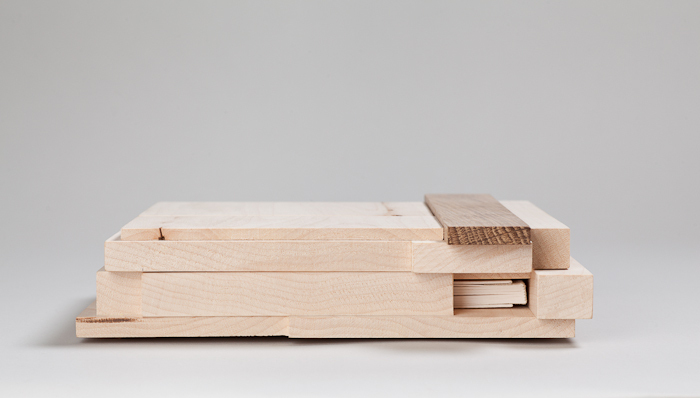 * The book with maple/white oak display box and loose print was offered in an edition of 10 and is now sold out. The book alone is still available.